Make sure you book your lawnmower in for a service before the cutting season begins. This will prevent any delays to your cutting schedule.If you wait until Spring you will find that we will be very busy and you may have to wait some time before we can service your mower. 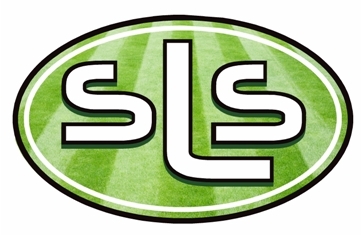 At Scunthorpe Lawnmowers, we are an Authorized Service Agent for most leading brands and offer a full service and spares facility. It is essential to get your garden equipment serviced and repaired by an authorised dealer or this could potentially invalidate your warranty for your machine. 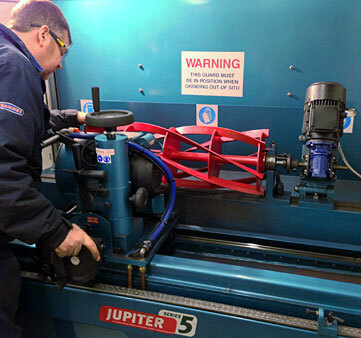 Please email or ring for prices for servicing / repairing your machine. Please note – Repair quotes are for labour and that spare parts will be extra. We do a collection and delivery service which there is a charge for (Varies on Location).